-Rally- Duration 2min 20sec. Filmed in Södertälje Sweden 2014. 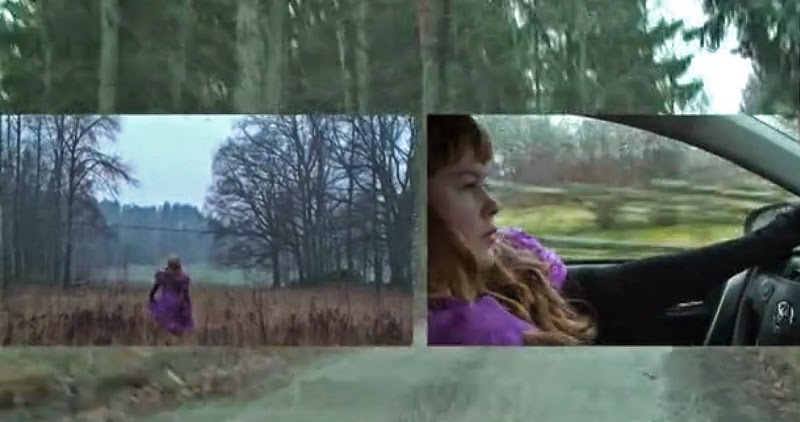 Synopsis: Woman drives Rally with a navigator.